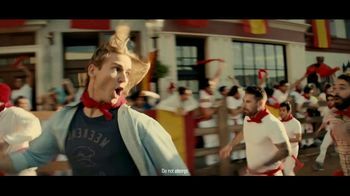 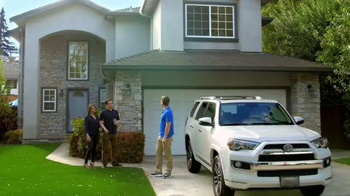 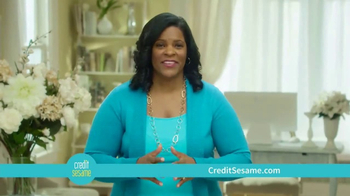 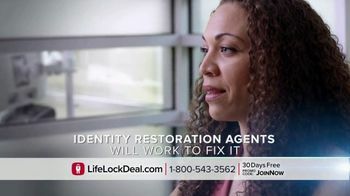 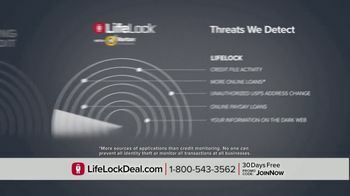 In a world where anyone can be a victim of identity theft, LifeLock wants to help protect you. 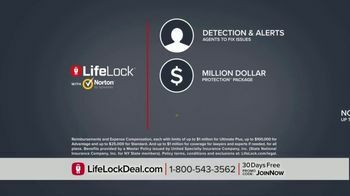 Partnering with Norton, LifeLock monitors your credit, searches for your information on the dark web and provides security against scams and spyware. 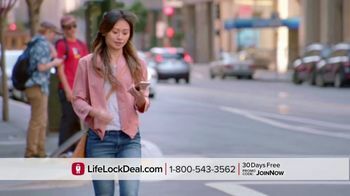 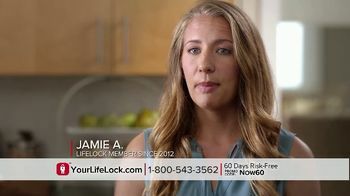 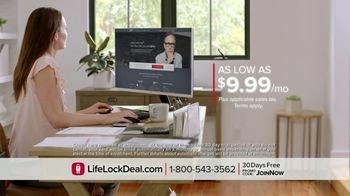 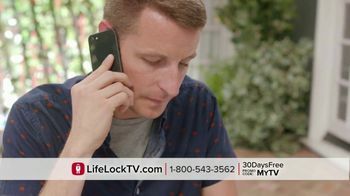 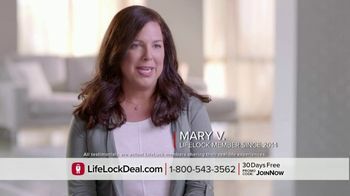 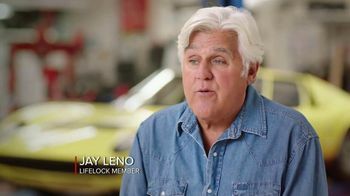 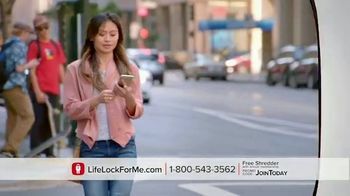 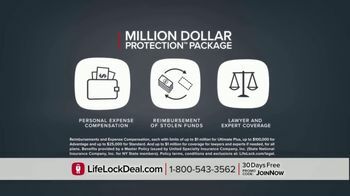 Membership starts at $9.99 per month, and for a limited time, LifeLock is offering 30 days free.